Italy has three programs to choose from, the Italian Investor Visa, Tax Residency for Retirement and Tax Residency for Businessmen. 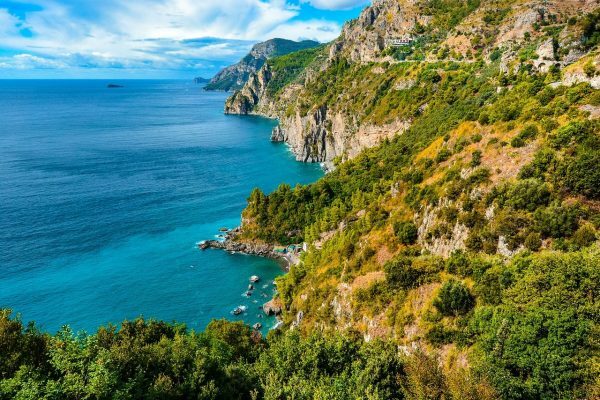 Foreign investors have the opportunity to apply for full-time residency in Italy, making them an official resident of Italy and the European Union. 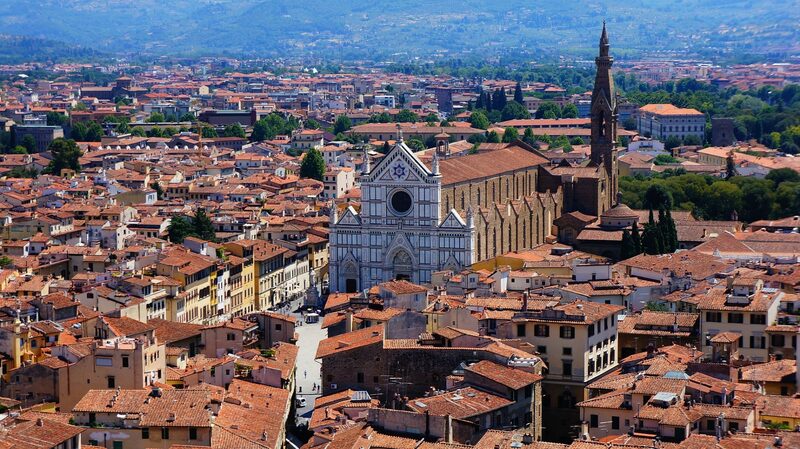 Steeped in rich culture and history with stunning landscapes and adored worldwide, Italy needs little introduction. 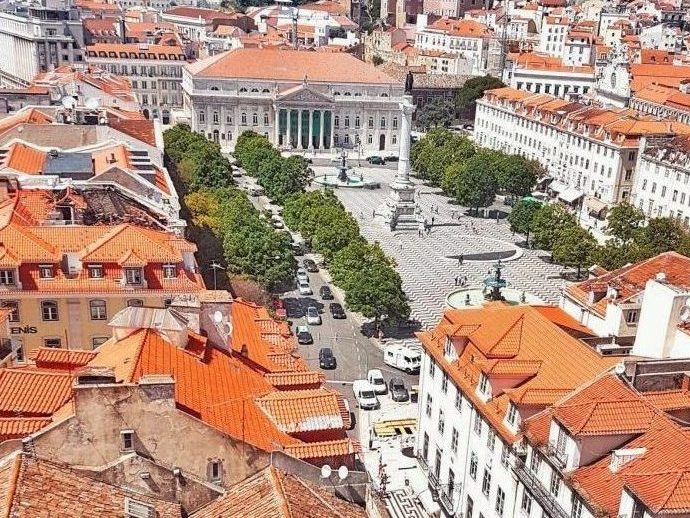 The Eurozone’s 3rd largest economy is a powerhouse in manufacturing and exports and is also well known in the areas of research, education, machinery, fashion and design, culinary expertise and providing its’ residents with universal healthcare. 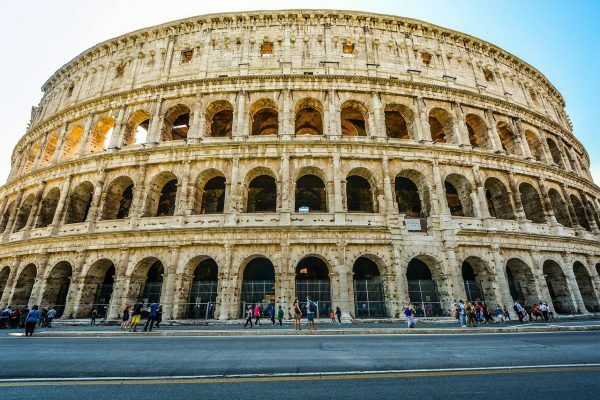 Italy broke a record in 2016 becoming the country with the most UNESCO World Heritage sites in the world, 53 to be exact. 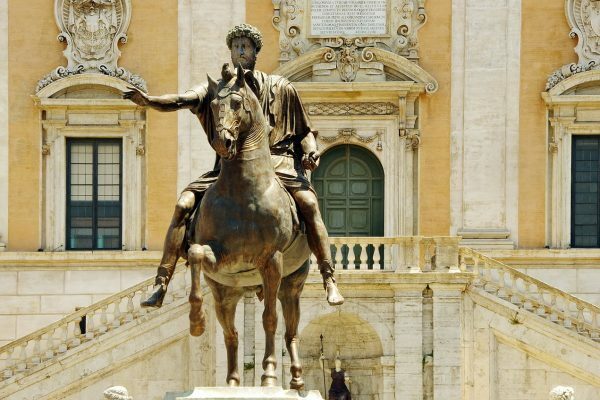 Italy holds 16th place in the USNews Overall Best Countries Ranking. Politics and governance in Italy is conducted through a parliamentary republic with a multi-party system. 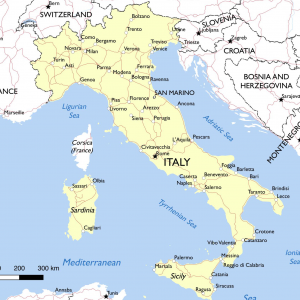 Italy has been a democratic republic since 2 June 1946, when the monarchy was abolished by popular referendum and a constituent assembly was elected to draft a constitution. Italy is visited my millions each year. 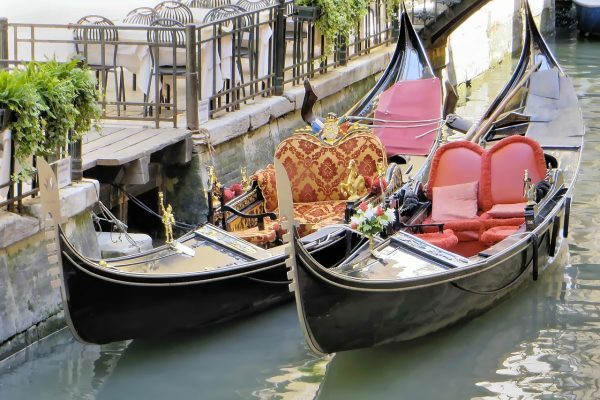 Popular destinations include Rome, Venice, Florence and the rest of Tuscany, the Amalfi Coast, Puglia, the Dolomites, Sardegna and more. In 2017, Italy introduced an entry visa scheme for investors which allows foreign investors favorable treatment if they carry out a sizable investment in Italy. Alternatively, a large donation in a philanthropic project can also me made. Investors and donors will be allowed to enter and stay in Italy, initially for two years with the possibility of a three year extension. Family members are also eligible. 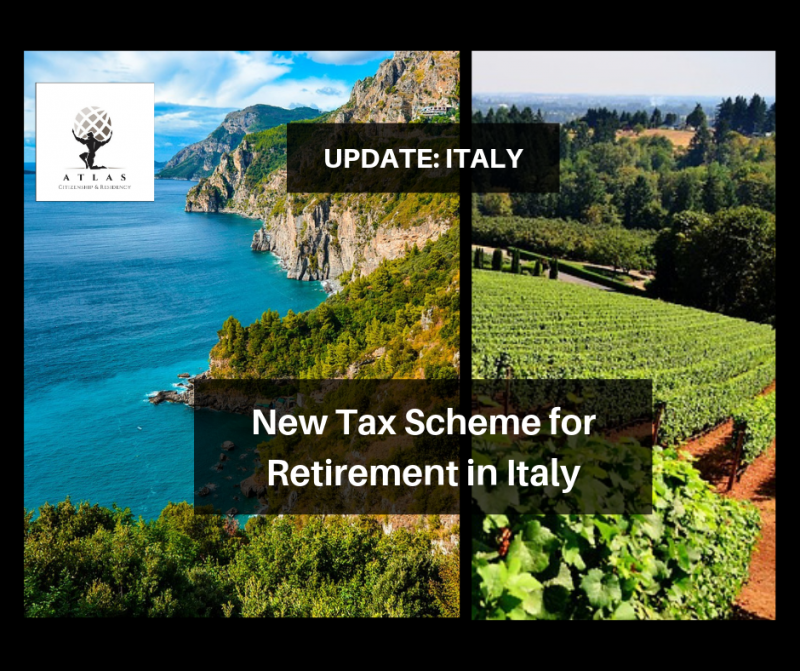 In a second option also passed into law by the Italian Government, a favorable tax advantage is granted to those who move their fiscal residency to Italy. 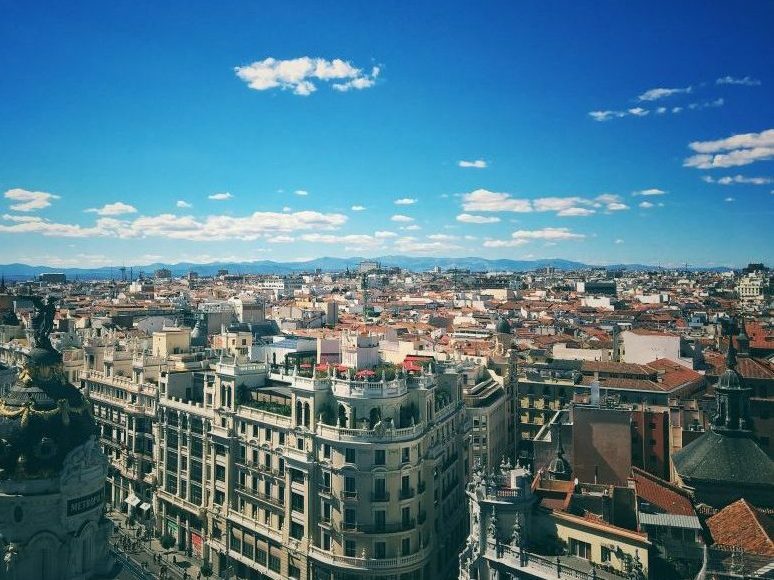 A fixed tax of 100,000 Euro is charged on all income earned abroad. This is applicable for a duration of 15 years. Transferring their tax residence to Italy and paying a substitute flat tax of € 100,000 for each fiscal year of income produced abroad. If this option is extended to family members, the annual substitute tax is € 25,000 per family member. This is open to all nationalities. 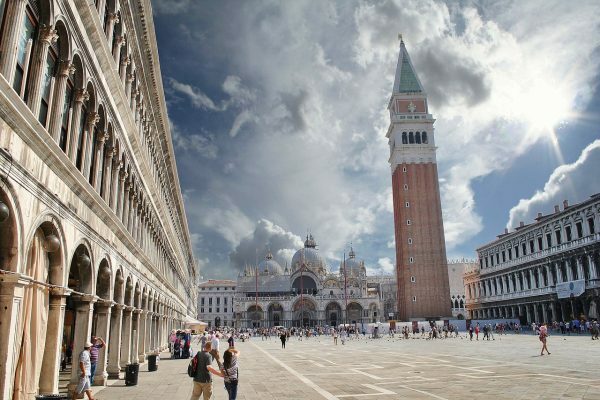 Applicants should not have been tax resident in Italy for at least 9 taxation periods over the previous 10 years preceding their transfer to Italy. The maximum duration of the scheme is 15 years. 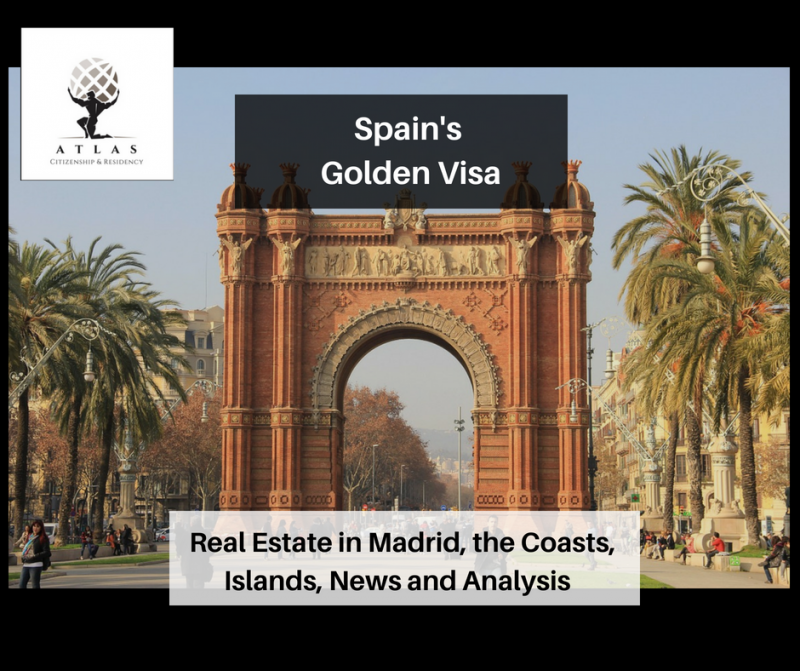 A highly competitive option for international retirees. 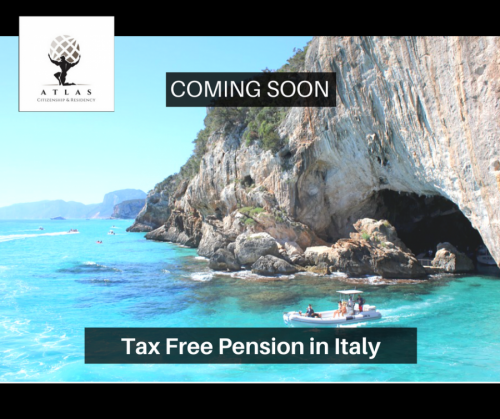 The purpose of this scheme is to develop and populate some of the most beautiful towns across the Mediterranean regions of Italy and make it as a preferred destination for retirement plans. 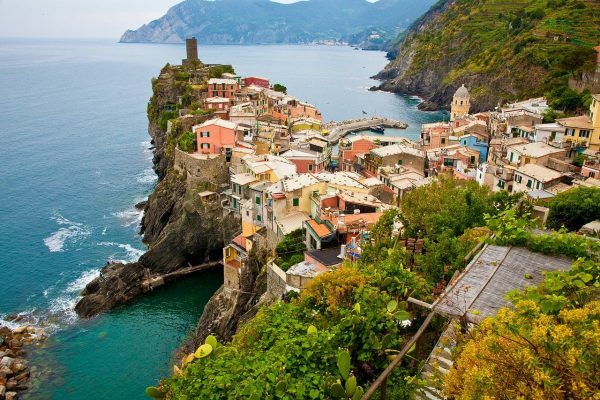 It is required to spend at least 183 days a year in one of the qualified towns in Southern Italy. Applicants should not have been tax resident in Italy over the last 5 years. 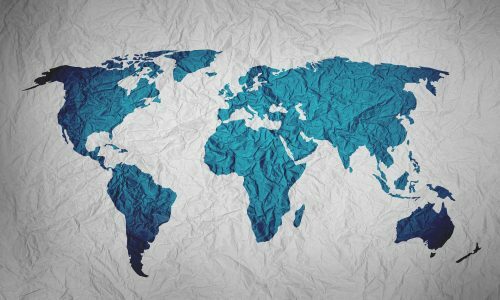 The Substitute tax regime is applicable for 5 years and open to all nationalities. Due Diligence Fees may be applicable for all options. 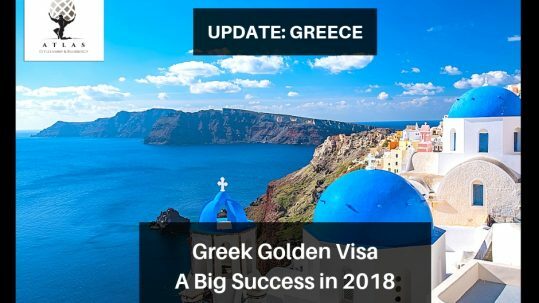 Greece’s Golden Visa Programs offers the most affordable route to permanent residency in Europe. 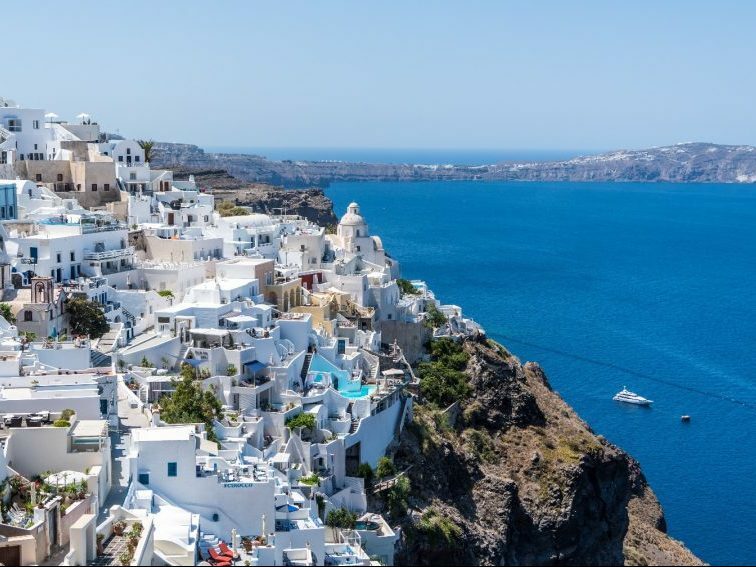 An investment of 250,000 Euro is required in Greek real estate. 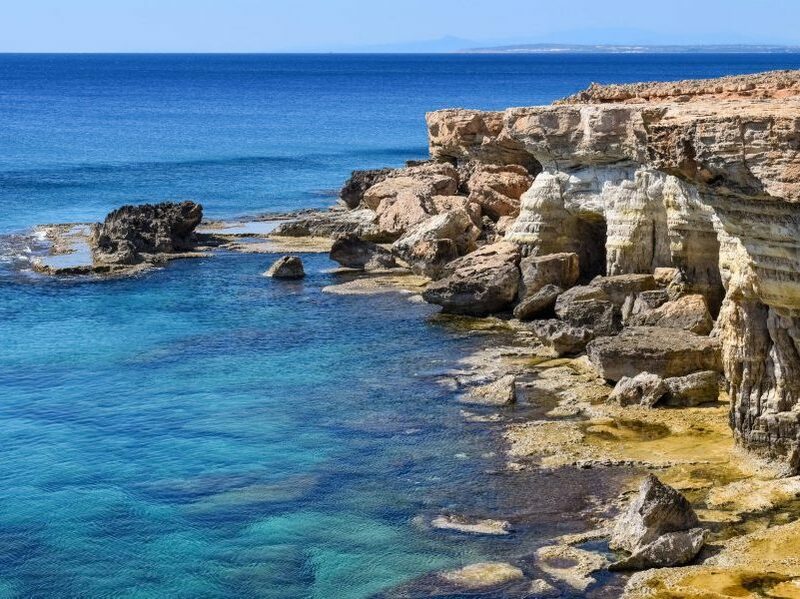 The Cypriot Government has a combination of incentives to attract applicants to its Citizenship by Investment program . Minimum investment starts at 2 million Euros. 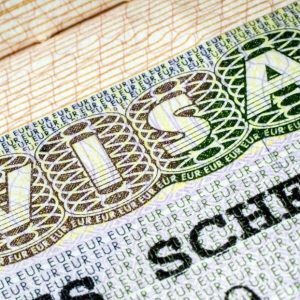 This grants full citizenship to applicants as well as access to EU member countries. 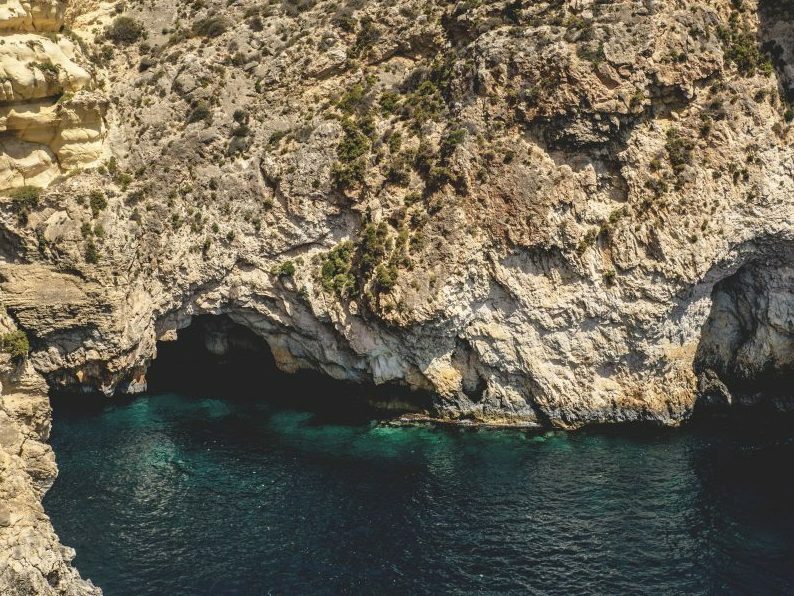 Malta was the first EU Citizenship by Investment Program to be approved. Citizenship is granted to individuals in good standing who contribute 1.15 million Euro to the island via donation, real estate and Gov’t bond purchases.